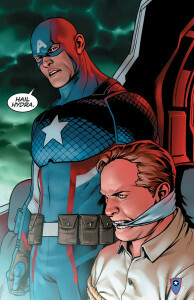 Steve Rogers’ Just Dropped a Bomb That Will Shake the Marvel Universe - Yo, Manila! Steve Rogers, the scrawny kid from Brooklyn with a heart of gold who became the United States’ greatest hero. 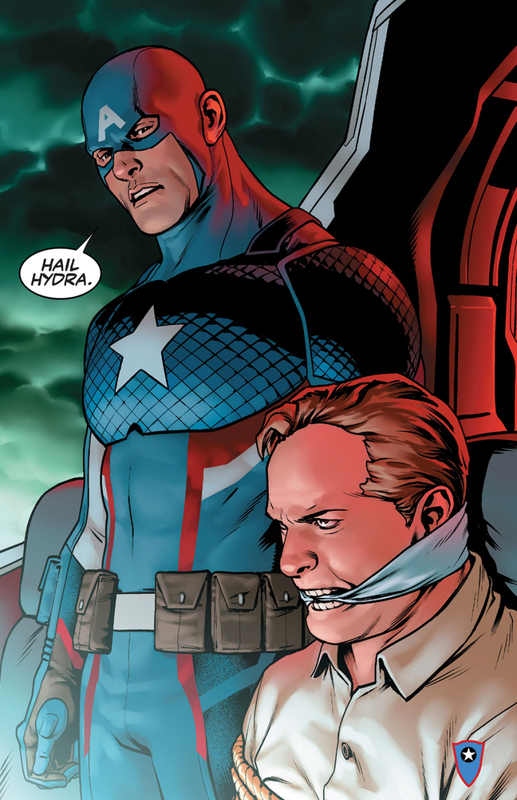 For over 75 years Captain America has stood as a symbol of patriotism, fighting on the side of the angels knocking out Nazis and defending the freedom of every man, woman and child. This new issued series offer something that no one is expecting that everyone must see himself/herself. Next articleBathing in Cold Springs Resort in San Pablo, Laguna?